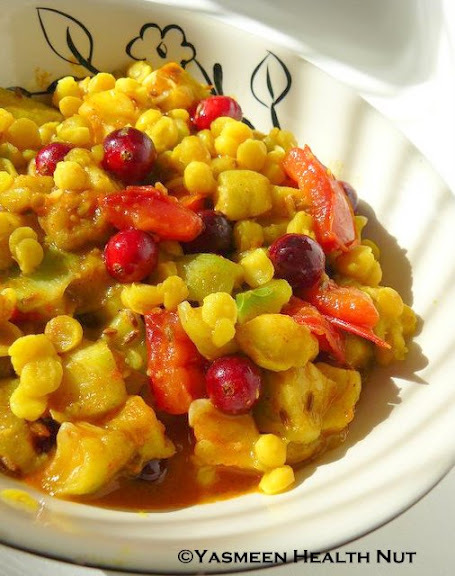 If the previous post wasn't enough ,here are some more of the appetizing dishes with the phenomenal cranberries, that always crave me for more.Why not ,these are incredibly healthy and cheapest this season.Make the most of their abundance in the markets,devour them in sweet or savory ,the berry is very adaptable in everyday cooking.The recipes are also part of Health Nut challenge: Healing foods. mix all the ingredients and let sit for an hour for flavors to infuse.Serve with any baked chips or as a relish. Peel the sweet potato and slice crosswise into 1/8 inch slices using a very sharp knife or other vegetable slicer. 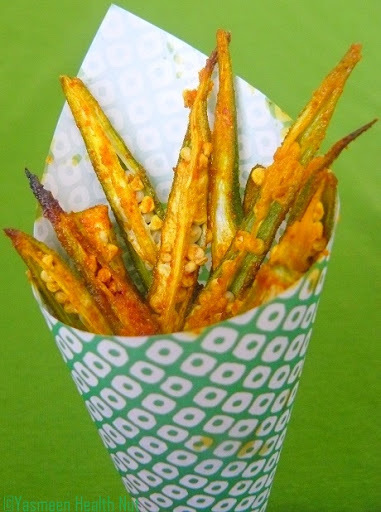 In a mixing bowl mix the slices with salt ,oil and chili powder.Use hands to rub oil in to each one of the slices.Arrange the sweet potato slices on 2 baking sheets in a single layer. Bake at 375 degrees ,while turning once ,for about 18-20 minutes.Cool and immediately transfer in air tight containers.Chips tasted best on the same day,if store properly are good for a week or two. Cook the lentils in a 2 cups of water ,turmeric,chili powder and salt until lentils are soft. May take 8-10 minutes in a pressure cooker or 25-30 minutes in a covered skillet. Now mash the cooked lentil mixture. To prepare the tempering, heat oil in a smallest pan in the kitchen. Add the berries,onions,dry chillies,mustard seeds ,garlic and curry leaves and chillies. Turn off the heat when the mustard seeds start to splutter and berries start to pop.Mix this in to the lentil mixture.Serve with any kind of bread. Include cranberries with any kind of spicy sauteed vegetables,I add the berries towards the end of the cooking process and cook for another 5-6 minutes. 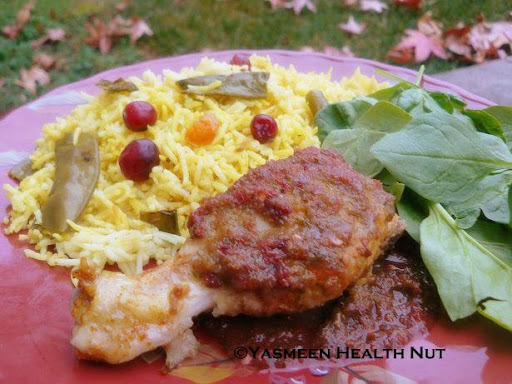 The tangy cranberries with spices and herbs enhance the flavor of chicken.I remember tasting this dish with turkey at one of my friends place,the recipe also worked perfectly with chicken. Marinate the chicken in the spice mix and salt for an hour. Prepare the sauce,blend all the ingredients under sauce in a food processor or blender.Cook the mixture on medium heat for 15-20 minutes until thickened. Transfer the chicken in an baking dish.Bake for about 35 minutes. Get the dish out of the oven and pour the sauce all over the chicken.Cook for another 25-30 minutes until tender and cooked through.Serve warm as a side dish. Xagave(Agave Nectar) and Delicious Meet Nutritious Cook book give away! *Leave a comment on this post about the favorite agave recipe from the list I tried or from the Xagave blog. *Spread the word ,if you own a blog ,mention about the giveaway or tweet about it. You have until next Monday(30th November) to enter.One lucky winner will be announced on next day.Good luck! Updated:The lucky winner is tasteofbeirut.Congrats!Please claim your prize by December 5th.Drop me your address at YasmeenHealthnut@gmail.com. What i like to have is that cranberry dal with rice, looks so so yumm. the dal with cranberry looks delicious...i loved the cranberry bread which is infused with agave.. The chocolate Protein Oat Shake is a winner for sure! I am loving it! So that would be my choice of favorite Agave recipe that you have tried.I will mention about your lovely giveaway in my posts. What gorgeous recipes! Everything looks tasty! cranberry walnut bread- MMMM yum. I love stuff like this and I love finding new ideas on your blog. I have heard so much about agave but never tried it. I am thankful to have finally found a good recipe that it is so good in. Wow delicious.You have used the fresh cranberries in all possible manners that I can think of.Looks colourful and delicious. Yummy spread Yasmeen, I especially loved the Cranberry Salsa with Baked Sweet Potatoes. Inshallah will try all of them. I liked the classic cranberry sauce and the cranberry dal! Very innovative! loved all the recipes but as cranberries are not available here i'll be treating my eyes only..
it is great to see how many ways it can be adapted in..
Cranberry salsa looks very inviting! 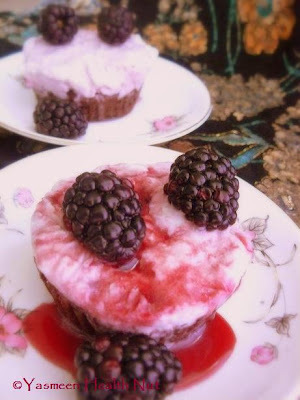 Hi Yasmeen, all these cranberry dishes are SO creative and look gorgeous! I'd have to pick the Asian Cabbage & Sprout Salad with Agave Soy Ginger Dressing... It's so healthy and looks so colourful! I'd defo go for that one! I like the potato chips recipe - not much of a cranberry fan myself. Great cooking recipes can really make the difference. All the recipes are fantastic, there is no exception, yummy yummy..
Wow.. delicious cranberry delights..! If you wish send these to my FIL-Fruits event da! All your delicacies look good though the cranberry with baked sweet potatoes wins hands down for me! Love your presentation.So many wonderful,healthy and delicious ways to use Cranberries. I just knew abt the Cranberry juice and sauce. You Rock Yasmeen!!! Cannot wait to use cranberries in my recipes. So many cranberry recipes in one place! I am in heaven. I love all of the interesting ways you used cranberries - none of which were traditional. Especially that dal recipe. I am going to try some of these out for sure. I need some way to use up the six bags of cranberries in my fridge. Wow!!! 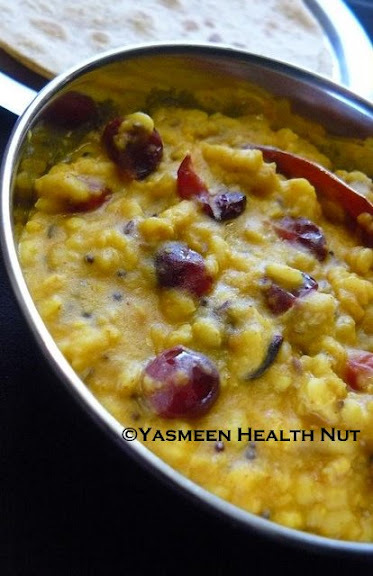 Wat a treat..all recipes souns gr8 and look amazing , especially cranberry dal [:)]..
Cranberry dal!! That's an interesting combination. Hmm.I haven't done anything with cranberries yet this fall. ur inspiring me to pick up a bag next time. Never heard of this sugar substitute...the health benefits do sound very convincing.I love the quick protein shake. Thats a great Cranberry feast...i loved cranberry dal most!! The chicken glaze with spices and cranberries is my first choice.I also like the Agave cranberry bread from the previous post . OMG, these cranberry recipes look SO good! 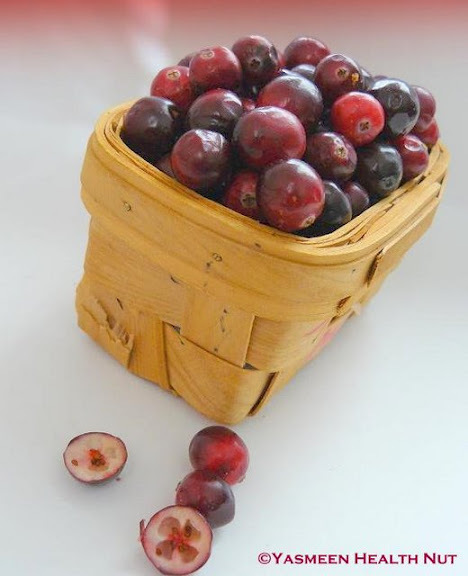 I love cranberries so much and am always looking for new and different ways to use them. Thanks so much for these terrific ideas! Everything looks delicious, especially that salad. Cranberries are not available here in Greece. I found some in Rome and was so tempted to buy some but they were so expensive I had to pass. Out of all those recipes. the cranberry daal is what I'm most curious about. Am really wondering how it would taste, and am willing to try it soon!!! 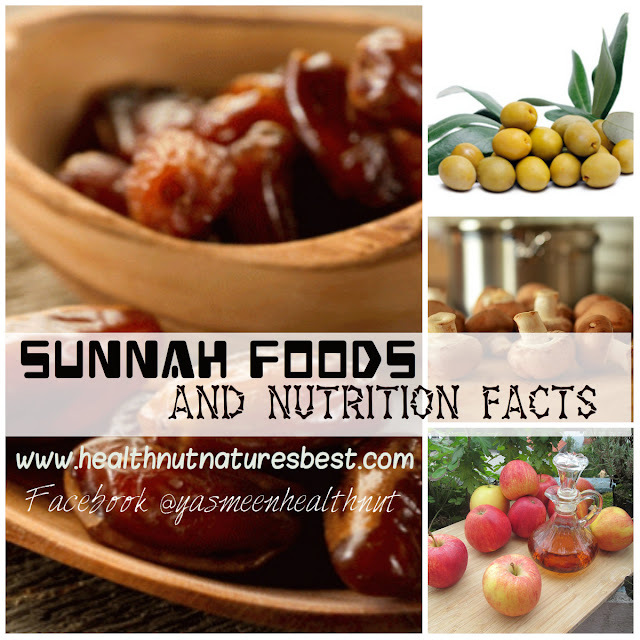 Truly wonderful benefits.I really liked the quick bread. Good luck with the giveaway..sounds fantastic! Like cranberries, I treat them like our Indian gooseberries, dal sounds more interesting, liked all the recipes. I made the apple cranberry pie-it was a huge hit. so many interesting recipes! I am going to have to try this new and revolutionary product! Love the way all the dishes have been presented here.Its difficult to choose one.I do bake with Agave,great product. I'd be interested in trying this one of a kind sugar substitute.thanks! Great collection of cranberry recipes! I am partial to the Cranberry Salsa with Sweet Potato Chips but everything looks wonderful. The Cranberry Walnut Bread looks scrumptious! Gotta try all of these dishes with cranberries before they go off season.Also I use agave a lot in my baking..not this particular brand but its called Organic blue agave. 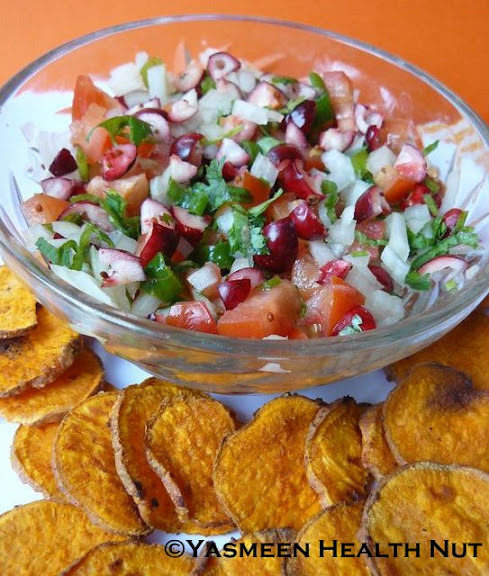 Cranberry Salsa with Baked Sweet Potatoes. looks delish!